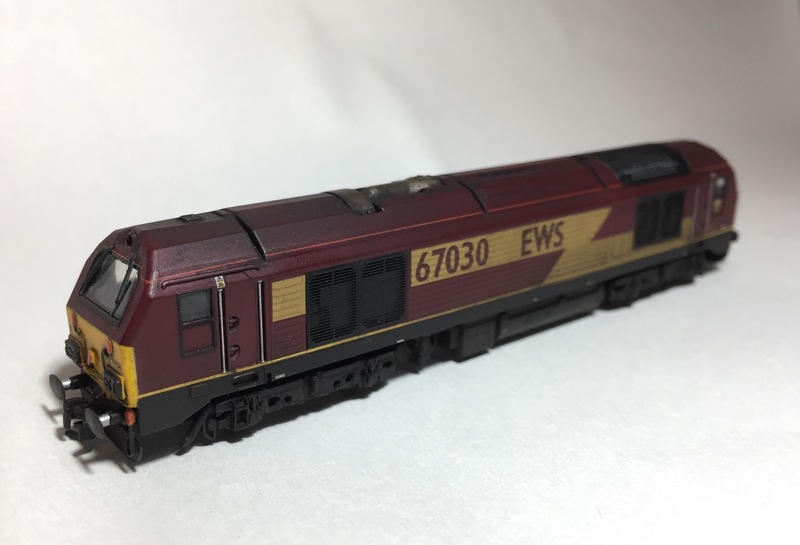 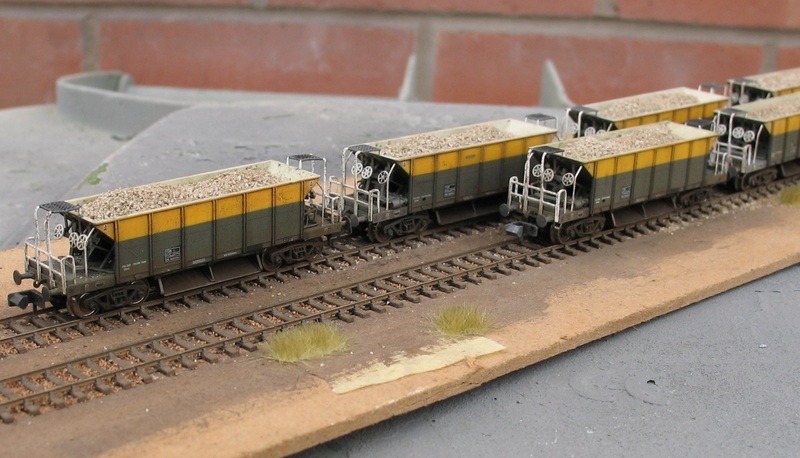 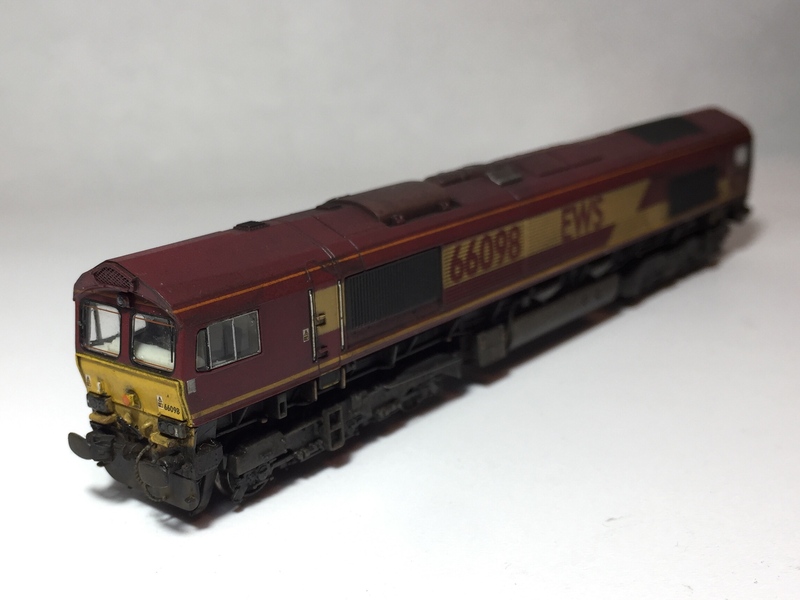 I specialise in weathering and detailing N gauge models. 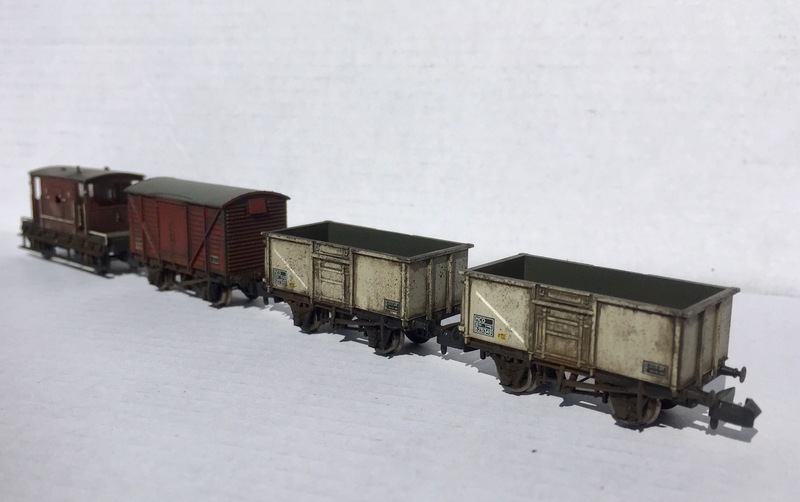 Models are completed using paint washes, powders and varnish using a variety of techniques. 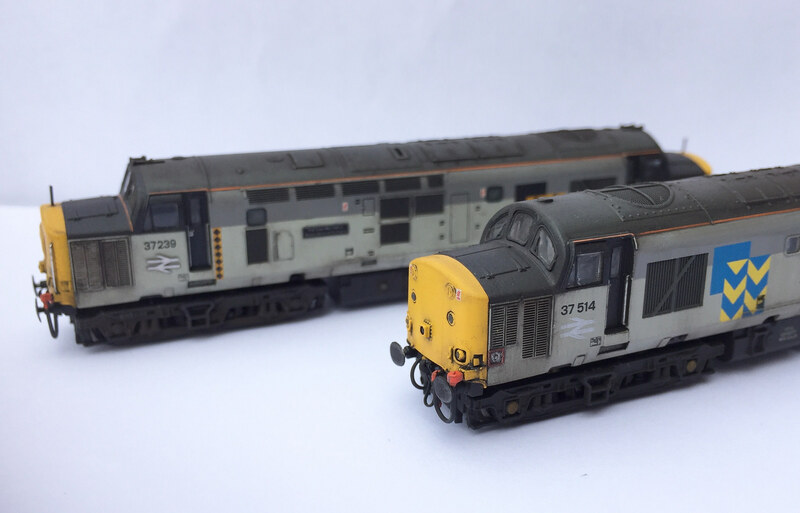 Examples of completed models can be seen below. 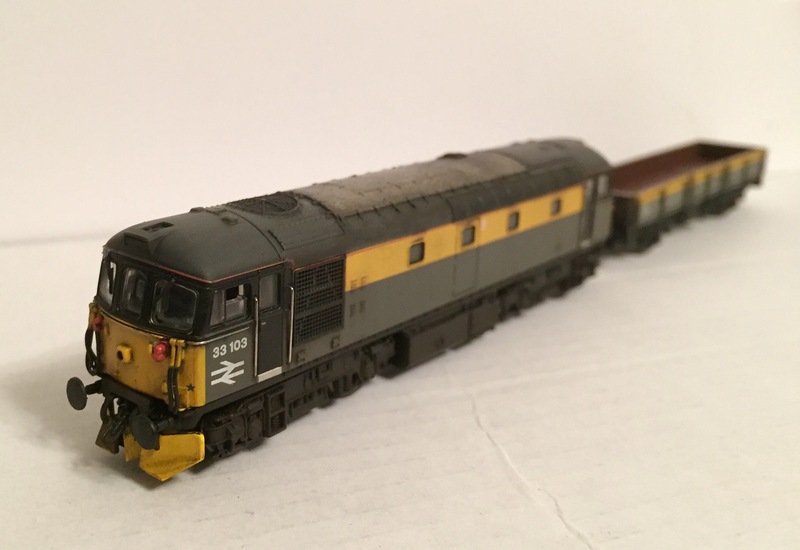 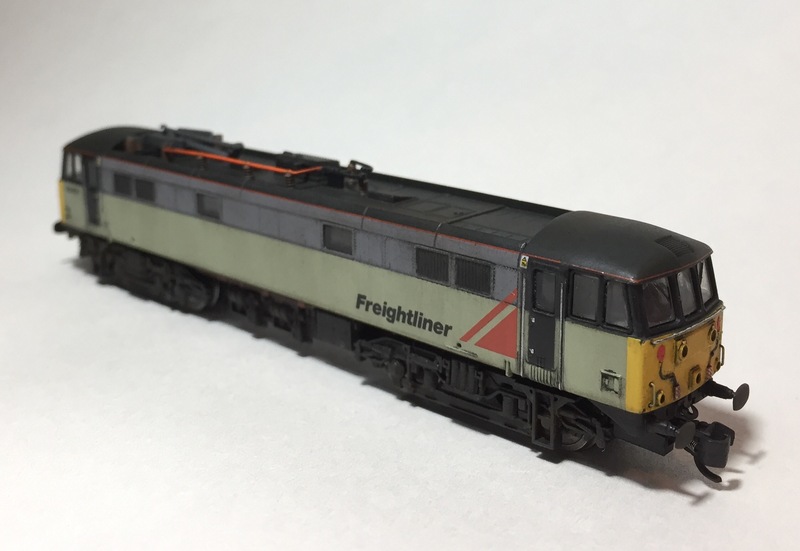 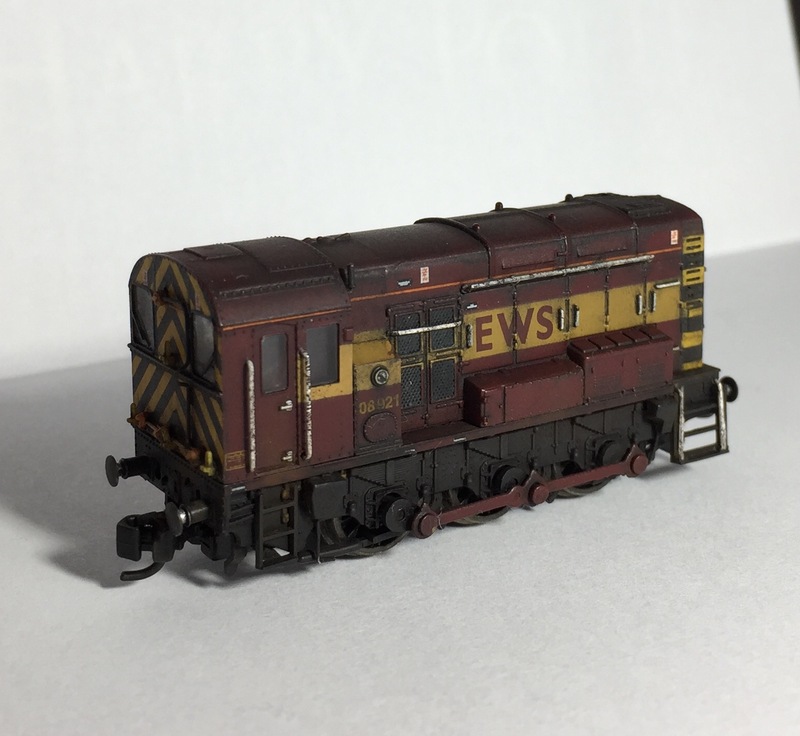 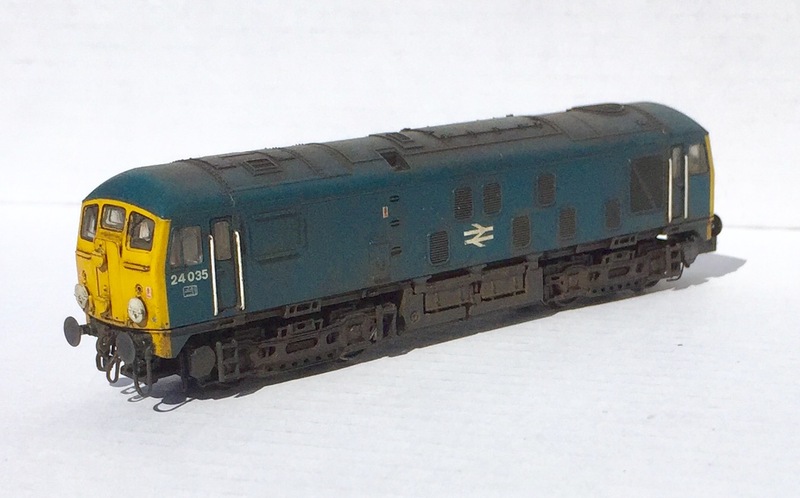 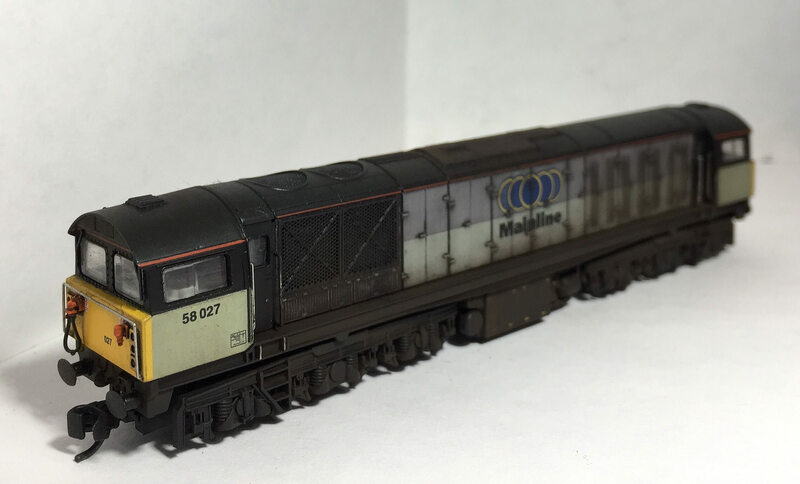 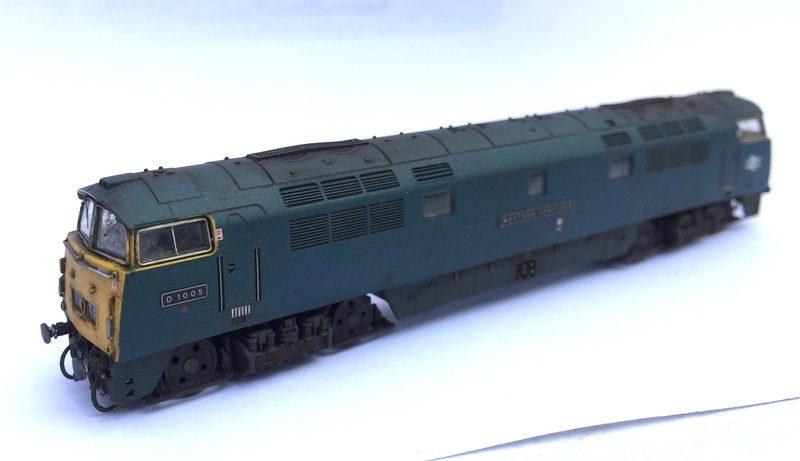 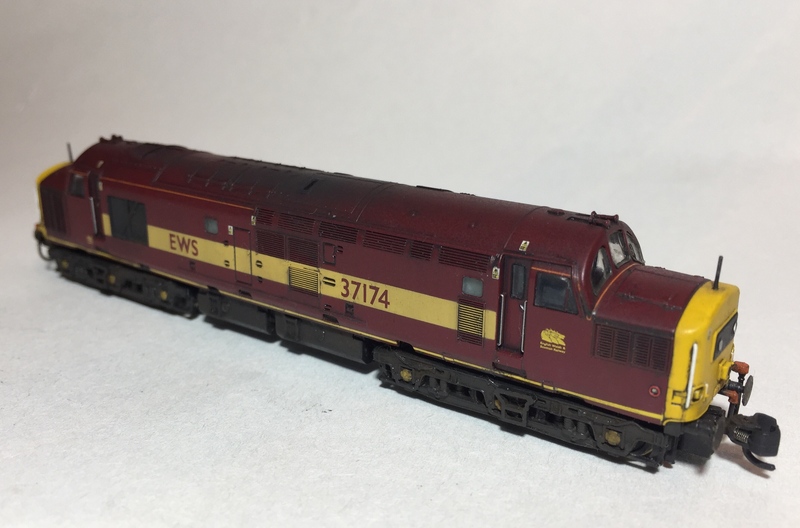 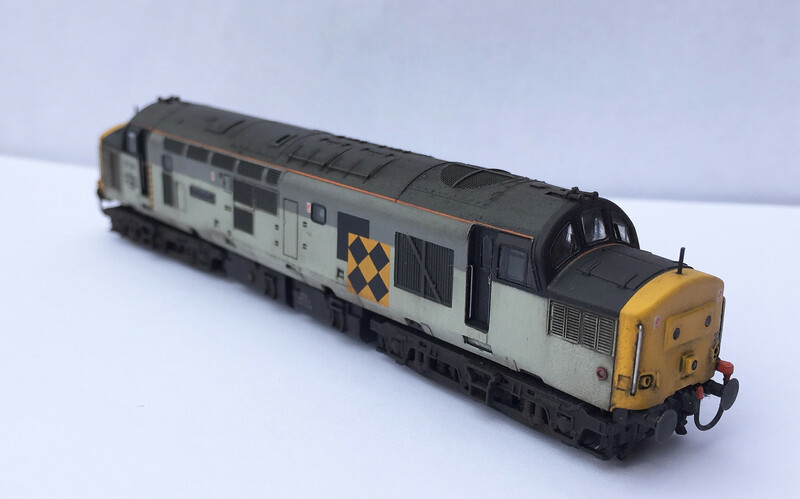 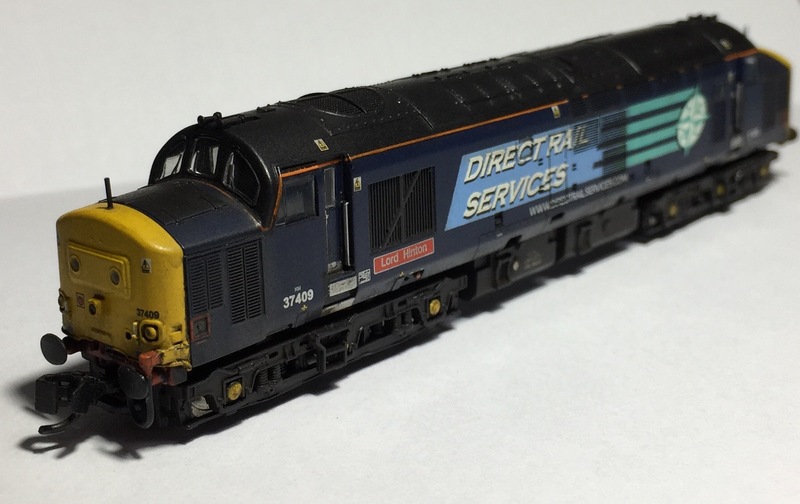 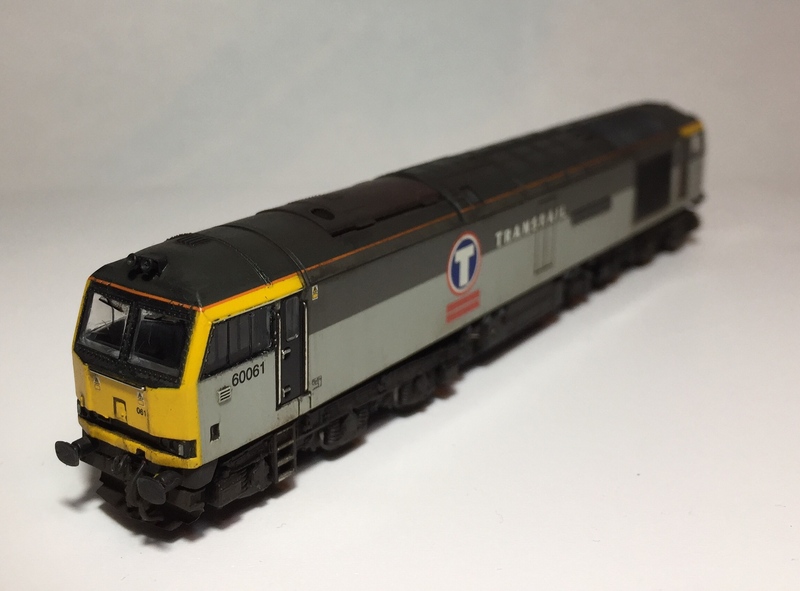 Remember when looking at the images of these models the size of them in reality – a Graham Farish Class 08 is approx. 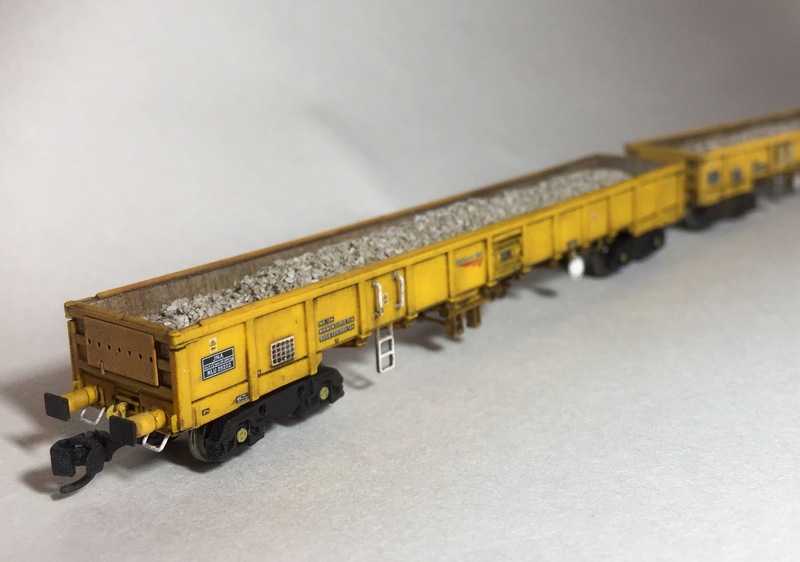 2 1/2 inches (70mm) long! 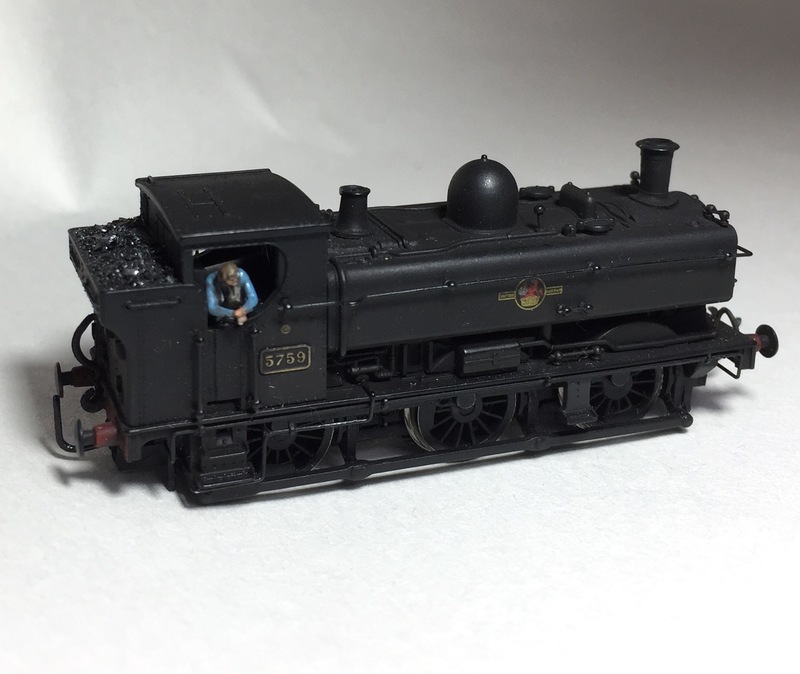 If you are interested in commissioning a model, please email me. 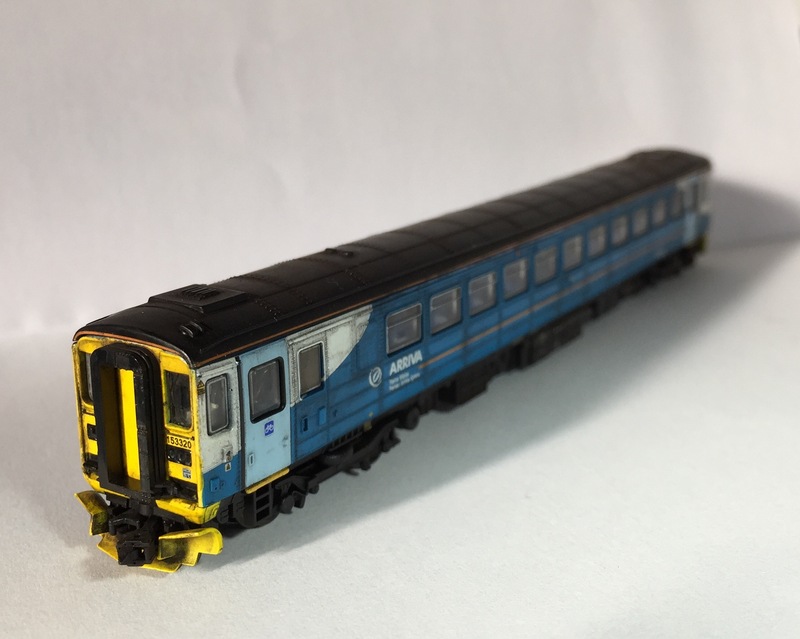 We will discuss your requirements and choose the best techniques to suit you. 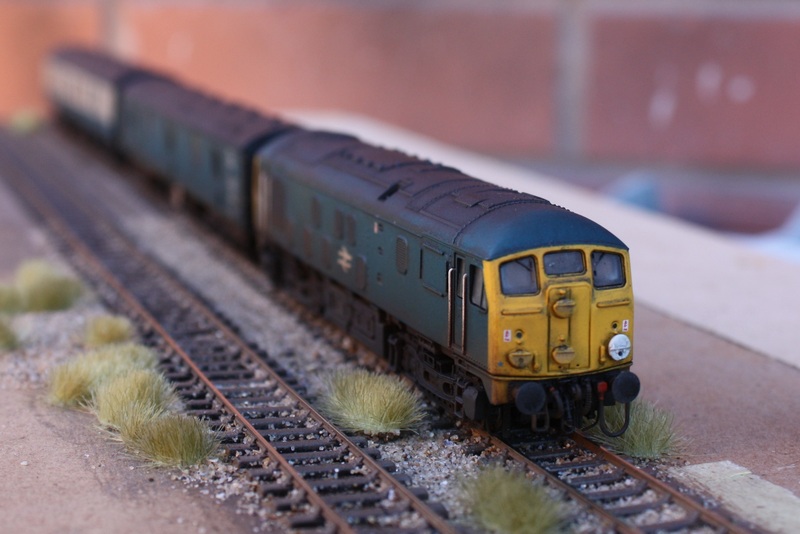 Prices are dependent on the subject and the level of detail required, so please contact me to discuss.